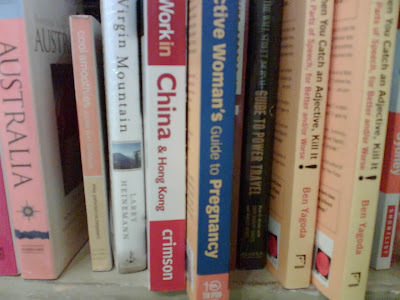 I'm not much of a reader but I'm a traveller/lakwatsera/kaladkarin. 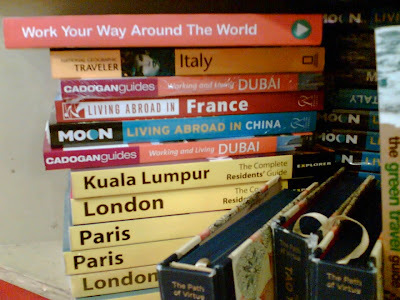 Different city guide books from various publications (including Living Abroad, the Lonely Planet, National Geographic, etc) are on sale in National. 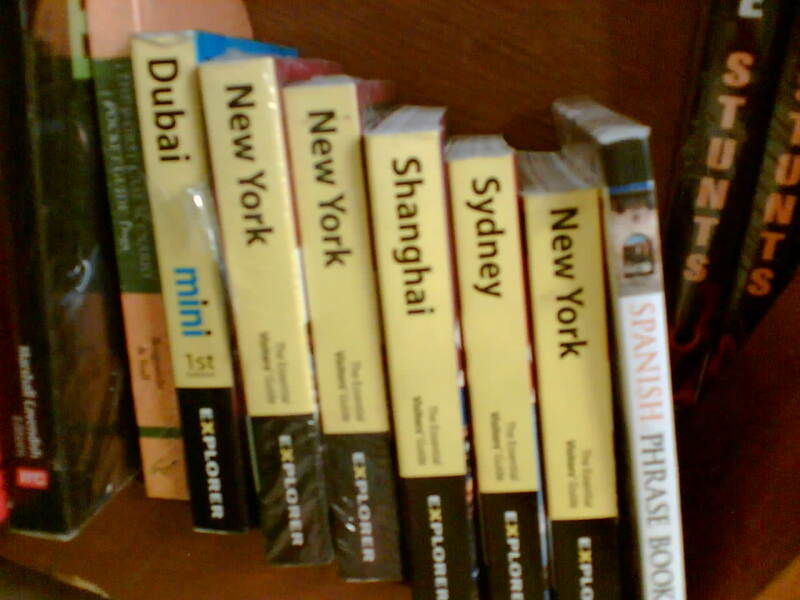 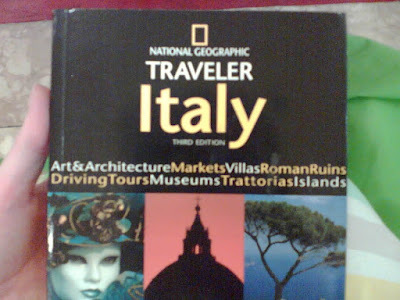 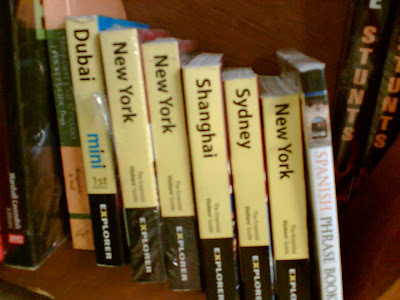 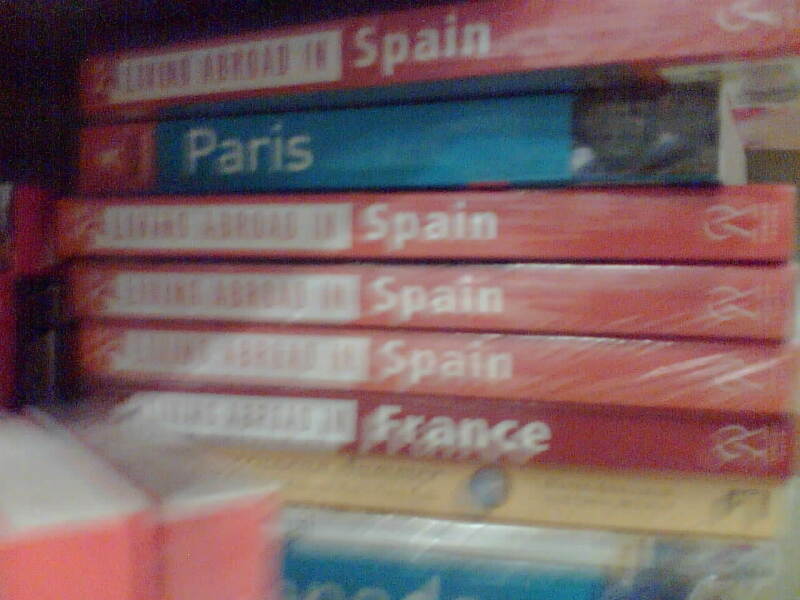 Enjoy travel guides for P300-600 to Italy, Kuala Lumpur, Paris, Dubai, Sydney, New York, Shanghai and a whole lot more. Scurry on over because the sale is until Sunday, August 22.